Brandkit.io: Visual content marketing and storytelling at scale. Meet Brandkit – the world’s first visual curation platform. Find and curate all your visual assets. Distribute at scale. Publish at scale. Brand Identity and Brand Manifestos (the ‘Why’ of Brands). Visual Content Marketing, Visual Storytelling & Visual Proof. David wrangles brands for a living, helping hundreds of brands craft and share their visual story. 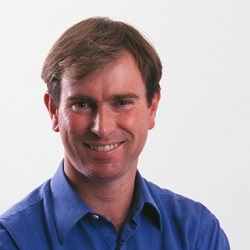 While his customers and their creatives toil over their designs, David and his small team of trusted designers and developers create software that marketing teams use to define, find, organise, curate and distribute their brand identity and visual content. Visual content curation platform for destination and tourism brands. Find, curate and share your content. Craft your visual story. 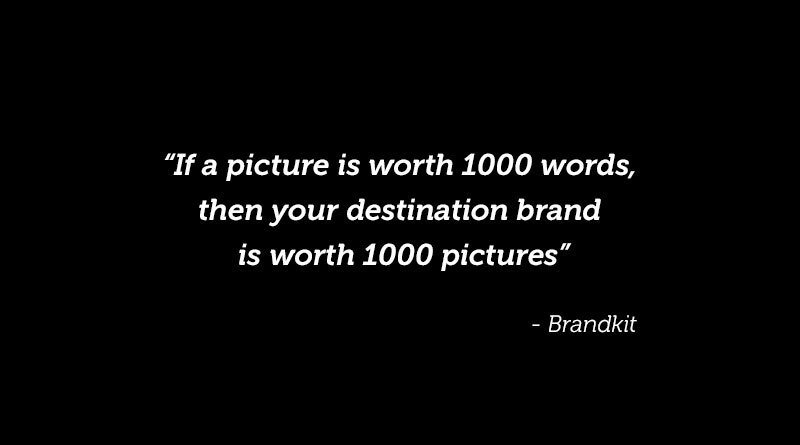 Build your brand with visual content marketing and Brandkit. AVisual Asset Library that uses AI, machine learning and integrations to help brands gather, curate and organise visual content. A customisable self-service brand portal to help brands distribute content to partners at scale. Services to automate publishing visual stories at scale. 1. People know when they are being sold to, they always know. 2. Destination Marketing Needs PRODUCT. 3. A taste of what’s possible. The Waikato Story.